The rise in the smartphones in the world has so much value added to peoples life but we sure have to agree that there is a lot of problems due to that which are basically data theft, but we have some different issue in our hands right now. The consumer report said that the increase in the number of smartphones could be because of the theft of the phones from their rightful owners and which will never get back to them and so they move on. We could see from the report that there were 3.1 million smartphones which were stolen in just 2013 alone and this far exceeds the 1.6 million stolen in 2012. We use our smart phones for variety of things from use the basic calling and messaging to banking, social networking, browsing, it contains images, contacts and lots more. This makes our mobile phones a data store of ourself, this simple piece of machine can give your back account details to a unauthorised person and give you great loss. 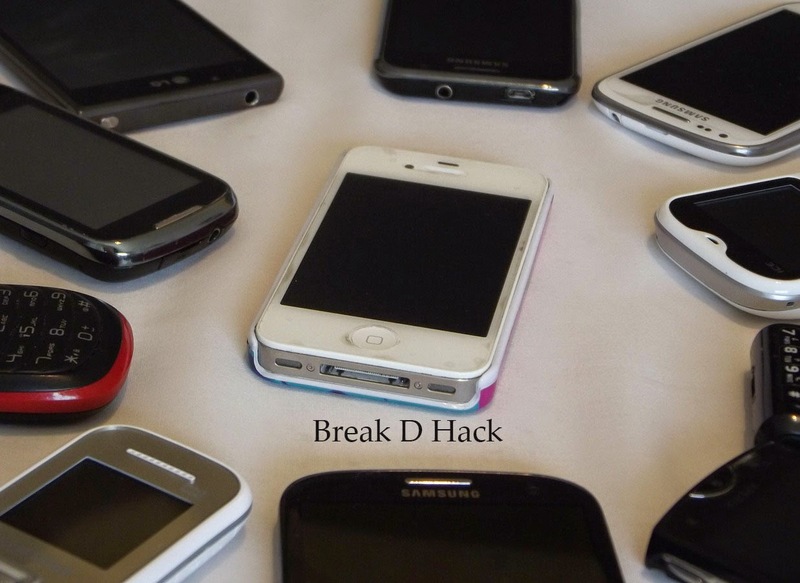 From a study done in United States it was found that more than 34% of the mobile users don take much care of their phones by installing exclusive softwares on them to protect them form being stolen, many even don't use a lock for their mobile. People lack the knowledge on keeping their phone save cause many of this problems. Every person should take their own measure to save themselves from this sort of incidents happening to them, one of the best way to do this is to use a good software application on our phone which will allow you to track your phone and give you notification if it is taken away from you. There are even softwares now which will allow you to swipe all the data in your mobile and so even if the mobile is lost they will not be able to have your data. The most important thing is to have a pass code lock the 4 digit one which is given in every smartphones now.